It is quite common for electrical problems to start from an old and malfunctioning switchboard. 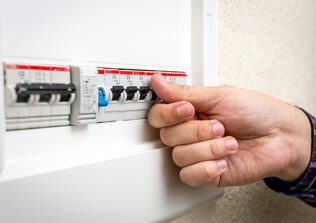 E J Lack Electrical offers upgrades and repair services for your business’s switchboard. 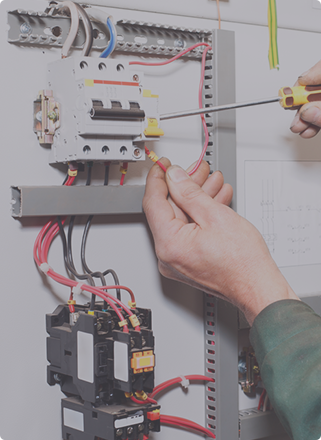 Our electricians have the specialist experience to assist with any switchboard service you may need, from quick repairs, safety switch replacements and safety switch testing through to a complete upgrade – E J Lack can take care of any switchboard issue. We work in line with City Power’s current regulations to offer clients commercial switchboard service that is efficient and safe.